A fascinating triangle involves a male chauvinist, an ardent feminist and the lovely, gifted pawn, Verena Tarrant. Ten 90-minute cassettes and one 60. 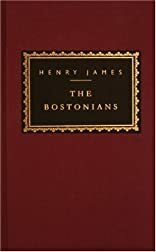 About Henry James (Author, Reader) : Henry James was a published author and an editor. 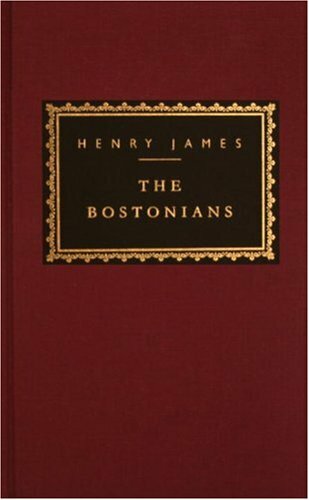 Some of the published credits of Henry James include The Bostonians (Everyman's Library (Paper)), The Ambassadors, Partial Portraits.